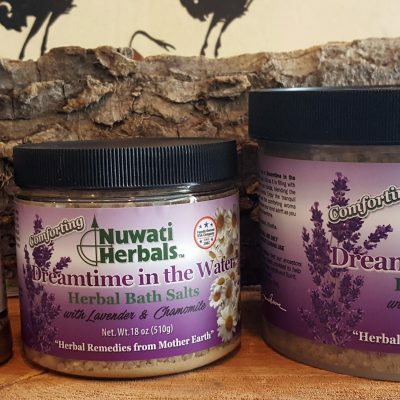 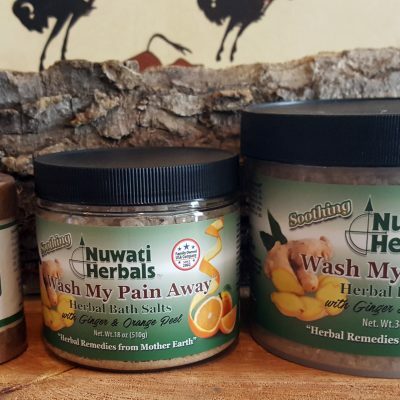 Do you purchase Nuwati products from a retailer or through the Nuwati online store? 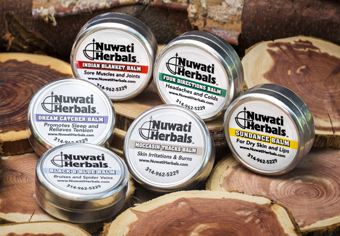 In addition to all the great items we currently make, what products would you like to see us add to the Nuwati Line? 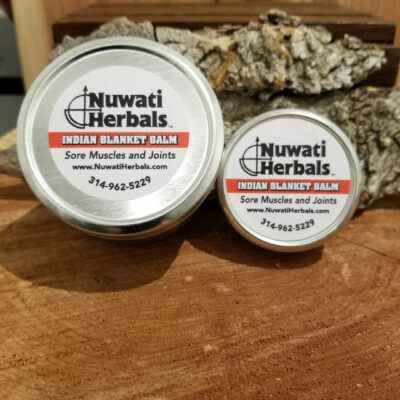 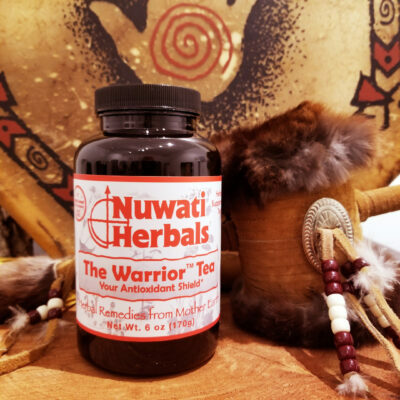 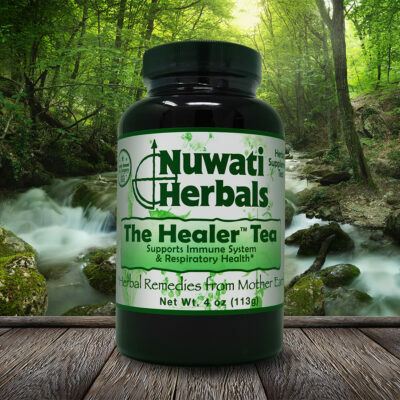 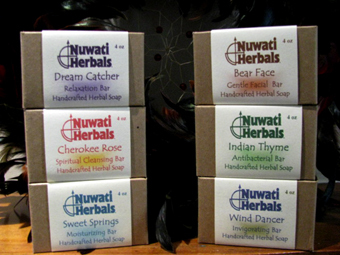 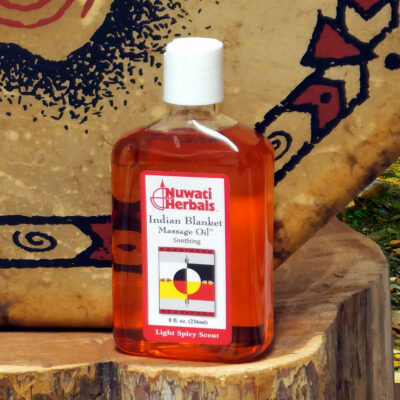 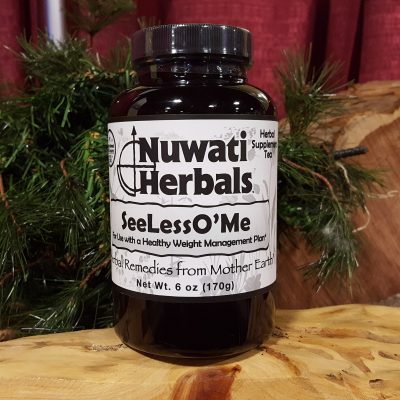 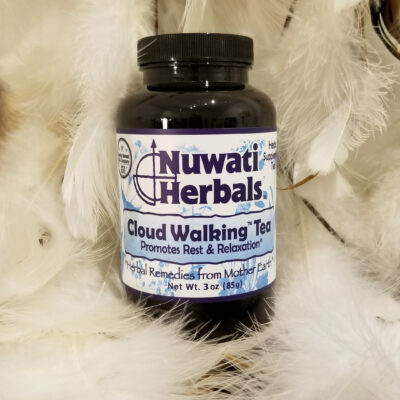 What is your favorite Nuwati product from each product line?